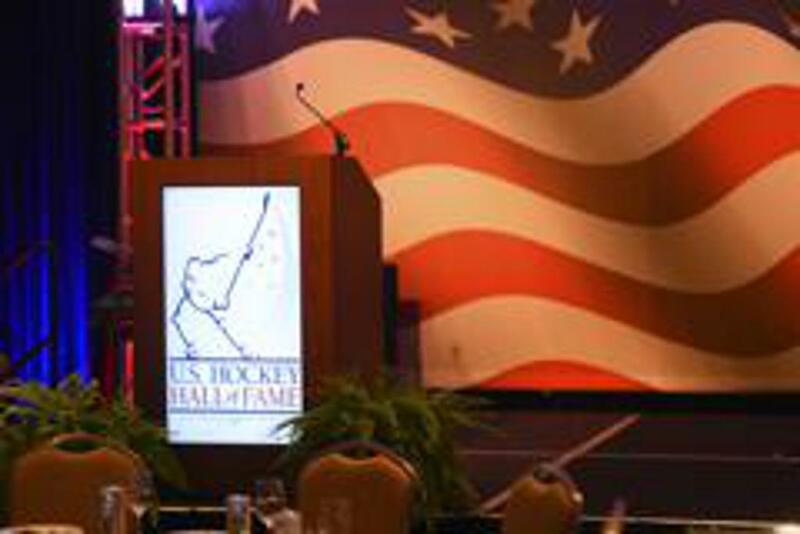 Prior to Wednesday night’s U.S. Hockey Hall of Fame Induction Celebration at the JW Marriott in downtown Nashville, members of the Class of 2018, along with Abby Johannson, the wife of the late Jim Johannson who received the NHL’s Lester Patrick Award, shared some of their thoughts on their impact on the game and what the game has meant to them. “It’s an honor to be recognized for what I’ve been doing the past 33 years, particularly at Michigan. I’ve always had a belief in college hockey and education and combining them. That was successful for me to live that dream and to help other players do the same thing has been really rewarding. It’s nice to be recognized but I’m just a part of the big picture of U.S. hockey.